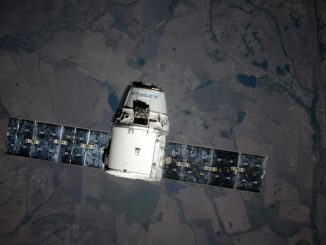 A commercial supply ship owned and operated by SpaceX arrived at the International Space Station on Saturday, delivering a pair of NASA experiments to demonstrate satellite refueling techniques and monitor changes in Earth’s forests, along with a special holiday menu of turkey, candied yams, cranberry sauce and shortbread cookies. 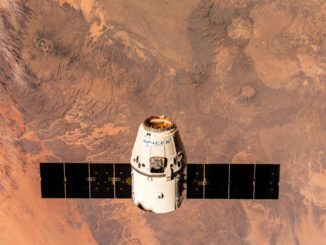 SpaceX’s Falcon 9 rocket will go from Cape Canaveral to low Earth orbit in less than 10 minutes Wednesday with a Dragon capsule heading for the International Space Station carrying more than 5,600 pounds of supplies and experiments. 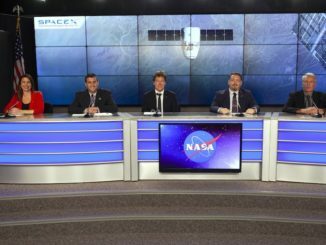 Two panels of managers and scientists presented details of SpaceX’s 16th operational resupply flight to the International Space Station on the eve of its launch aboard a Falcon 9 rocket from Cape Canaveral. 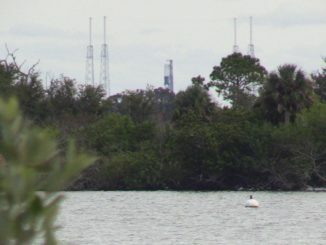 SpaceX’s Falcon 9 rocket was poised for launch Wednesday at Cape Canaveral’s Complex 40 launch pad carrying more than 5,600 pounds of supplies and experiments to the International Space Station. 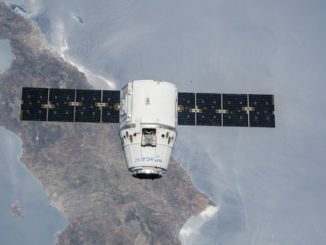 Three days after launching from Cape Canaveral, SpaceX’s Dragon cargo craft has arrived at the International Space Station with around 5,600 pounds of supplies and experiments. 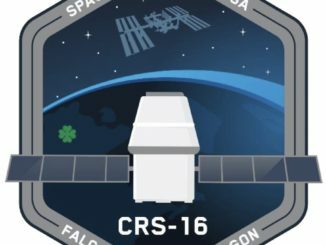 The automated, unpiloted supply ship was snared by the station’s robotic arm at 7:21 a.m. EST (1221 GMT) Saturday. 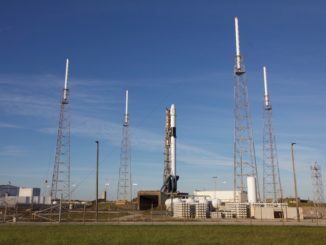 NASA has announced a one-day delay in SpaceX’s next cargo launch until Wednesday to allow time for ground teams to replace moldy food bars meant for 40 mice heading for the International Space Station as part of a biological research experiment, denying the launch company a chance at two Falcon 9 missions on back-to-back days. 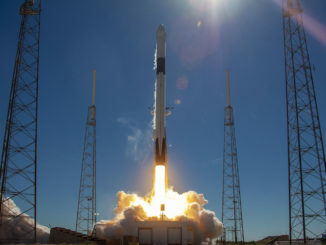 An all-new SpaceX Falcon 9 rocket fired its engines Friday night on launch pad 40 at Cape Canaveral, the opening act in a busy weekend of SpaceX launch preps leading up to a pair of blastoffs Sunday and Tuesday from California’s Central Coast and Florida’s Space Coast, respectively.